Whether you need to buy, sell, or exchange, AES will help provide the most cost effective end-of-life plan. Benefits include guaranteed price, no "shop visit risk", known performance, and immediate delivery. We have equipment strategically positioned around the world, ready to deploy at a moments notice. Short term, long term, and flat rate options available. With decades of experience, AES will help you draw up a plan to monetize excess inventory. Whether you decide to sell, consign, or scrap, we'll be there to help extract the most value possible. Practicing in a competitive, capital intensive, and opportunistic industry requires moving quickly and with precision. AES understands having quick access to cash many time makes the difference. We are active buyers everything aviation...aircraft, engines, parts, tooling, support equipment. From one-off requirements to program business, make us your first call for surplus parts and accessories. From sourcing hard to find replacement parts, to making sure your lease return stays on schedule, capitalize on our existing partnerships to complete your project on time and under budget. one asset at a time. Headquartered in the heart of Florida's Treasure Coast, Aero Engine Solutions provides creative solutions to the aviation industry. Our company specializes in supplying commercial aviation spare aircraft, engines, and parts for a wide variety of platforms. 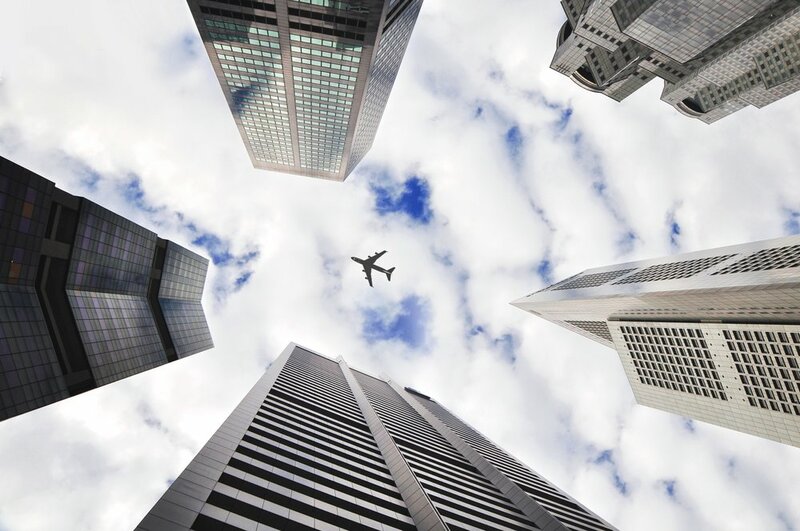 Whether you’re an Airline, MRO, Leasing Company, or Financial Institution, we bring decades of experience and professionalism to every custom tailored solution. Specializing in the CFM56, V2500, and CF6 engine families, as well as Airbus A319/20/21 and Boeing 737 airframe platforms, we are ASA accredited and utilize Component Control's Quantum Inventory Management Software. Let us help get you back in the air and generating revenue today!